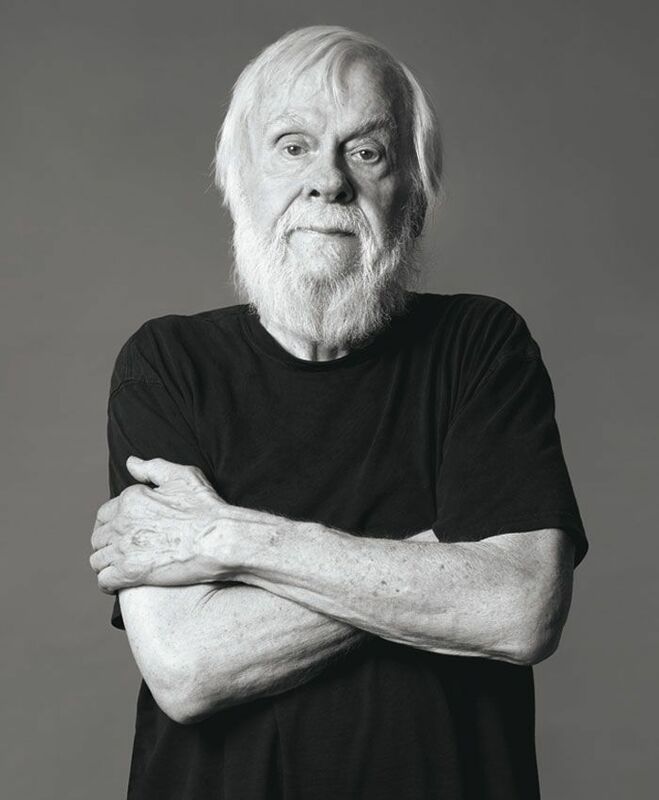 With his 1971 piece I Will Not Make Any More Boring Art, conceptual artist John Baldessari coined a phrase that should be stamped on cultural currency everywhere. From his kingmaking dot pieces to his text paintings (e.g. "PURE BEAUTY" against a plain background) to the skateboard decks he designed for Supreme in 2010, this mischievous innovator has spent six decades making art that is, indeed, anything but boring. Personal OGs: Sigmar Polke and Bruce Nauman. They've always been incredible role models for me. With most artists, even if they're really good artists, you can anticipate what they're gonna do. But with those two, it's always a surprise. It's the surprise factor that does it for me. Like, God how did they think of that? A former student that's also kicking up dirt and continues to surprise me is Analia Saban. It's too early to say if she'll be a game-changer -- she could be. She's just barely 31 or 32. We'll see. What made you an artist? What's been the biggest obstacle you've had to overcome in your career? I had a very religious upbringing and was very moralistic about what I should do in life. I thought I should be a social worker. It took me a long time to realize that art had a value in the world. I think I was kind of wimpy. But, in a sense, I did pick up lessons from my father. I think because of the wimpiness I ran for student government. I was student body vice president and this and that, and so on. So I kinda compensated, and maybe it makes me think whether art helped as a kind of compensation for your defects. Is there anything you've seen recently that you think is completely radical or shocking? The Polke show -- it's amazing. How do you deal with the business side of your career? Do you care about that part of things? I like to eat. I had to teach for many, many years to support myself so it's nice to sell work. There's a point where you make more money than you need, which I'm in that point now. But I have an established foundation where I can give money to needy causes. -- to people in need in general, or artists in need. I keep a balance.